Tagged under Alice Nine, Short Hair, Husbando, Japanese Entertainers. 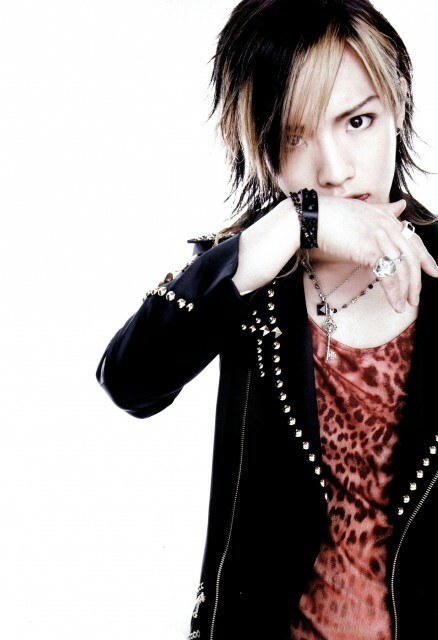 Hiroto is Alice Nine's guitarist. 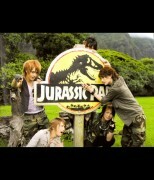 a side project of five members from other visual kei groups.